Key Issues in Teaching and Learning is aimed at student teachers, teacher trainers and inservice teachers. Each book will focus on the central issues around a particular topic supported by examples of good practice with suggestions for further reading. 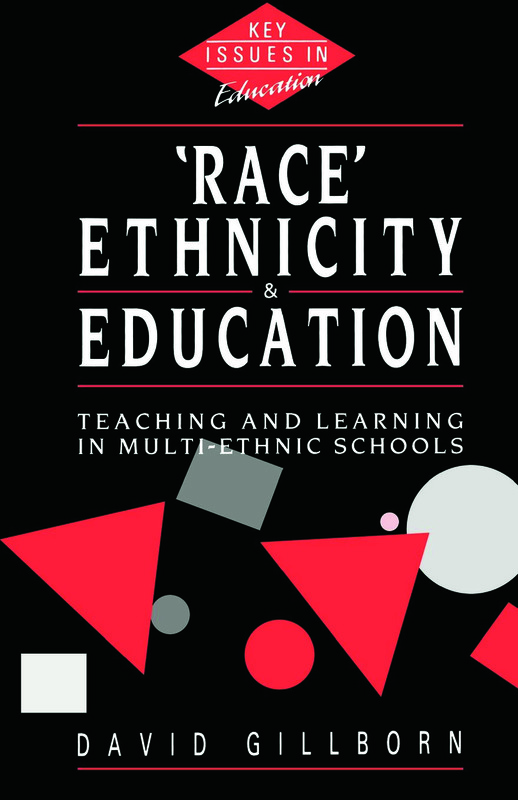 These accessible books will help students and teachers to explore and understand critical issues in ways that are challenging, that invite reappraisals of current practices and that provide appropriate links between theory and practice.